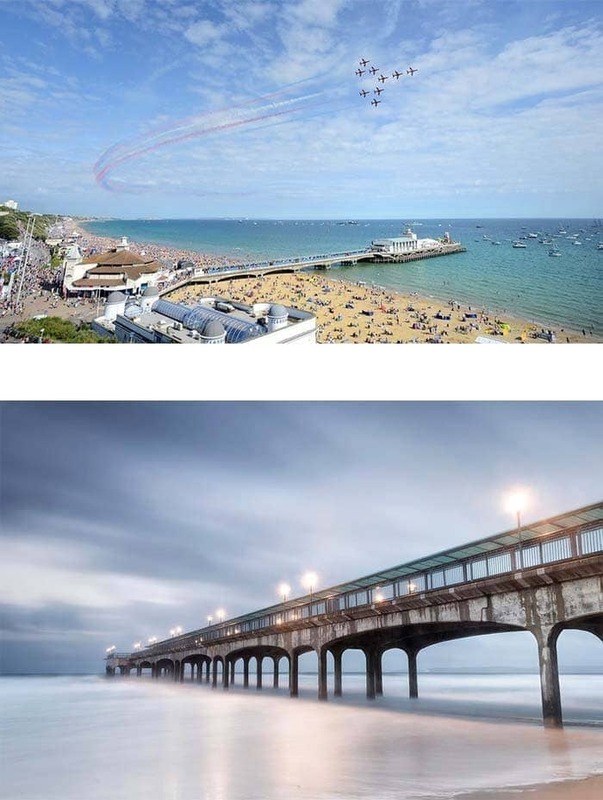 SIMPSONS Estate Agents have provided Bournemouth with a successful, independent, family run property service since 1985. The proprietor, a born and bred Bournemouthian, Tony Proudley is one of only a select few Fellows of the National Association of Estate Agents in the whole of the Bournemouth and Poole area ensuring a high level of experience and professional integrity that puts the client first. After completing his “A” levels at Bournemouth School he has worked his way up from a trainee surveyor and negotiator through to managing a number of high profile offices around the town. He started with SIMPSONS, as a partner, in 1995 upon the invitation of its founder Mike Simpson who retired in 2000. Estate Agency today is a very different business to when Tony started and it’s his passion to marry the very best of the old with the very best of the new. Its easy for agents to fall into the trap of relying solely, or too heavily, on the internet world to do all the work for them and not differentiate between the gimmicks and what, in reality, truly works. Thus, falling short of the personal initiative, knowledge and professionalism needed to provide true customer service of a high standard that’s result driven to meet your demands. Used correctly, the wonderful advancements and wide rapid contact the new technologies offer are superb but do not have to be exclusive of each other. A motivated and personal touch is rightly important to people and something SIMPSONS feel makes them different and stand out, too often forgotten in the modern age. Upholding the traditions of family values for service whilst remaining at the forefront of relevant innovations in the housing market provides the very best service to clients. After over 30 years of successful business the high number of return clients we act for speaks volumes about our ideals and the quality and level of our service.